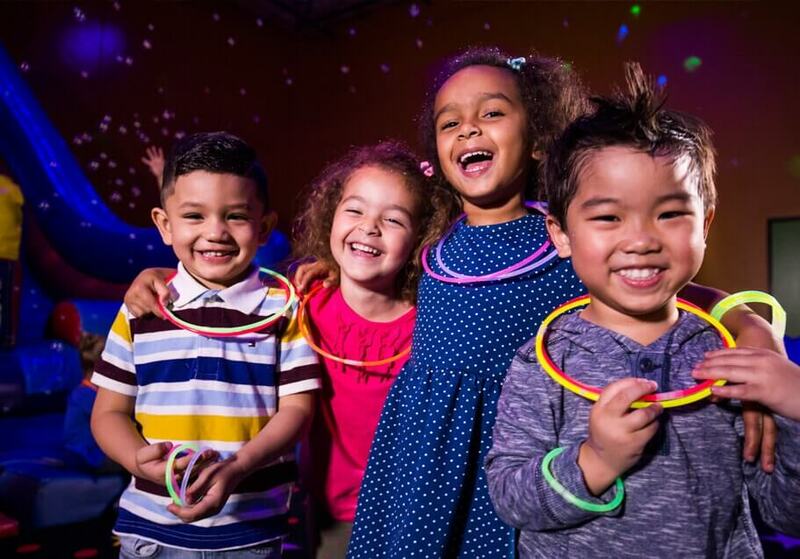 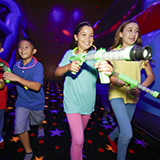 Turn down the lights and turn up the fun with our out-of-this-world GLOW or GLOW WARS experience! 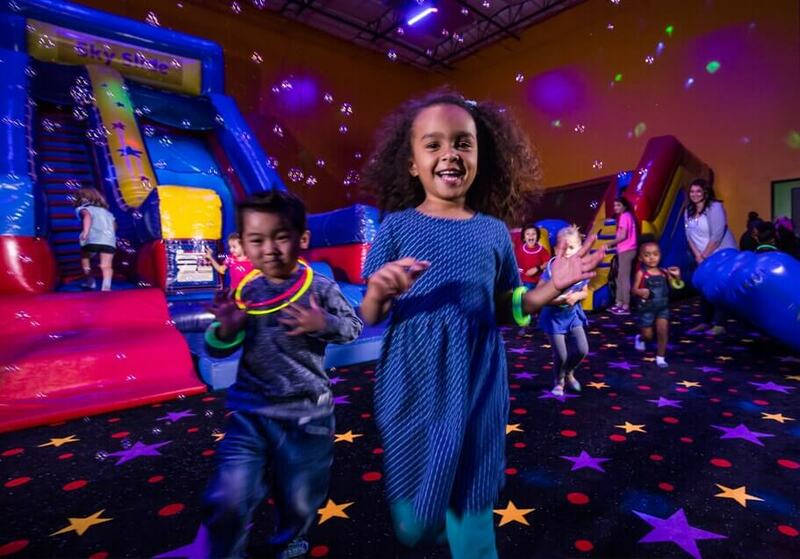 Our special lighting makes for an even more epic inflatable playground experience and kids love the glow-in-the-dark accessories.  Private: Get in touch by phone or book online… It’s that easy! 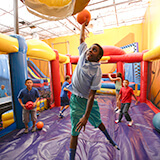 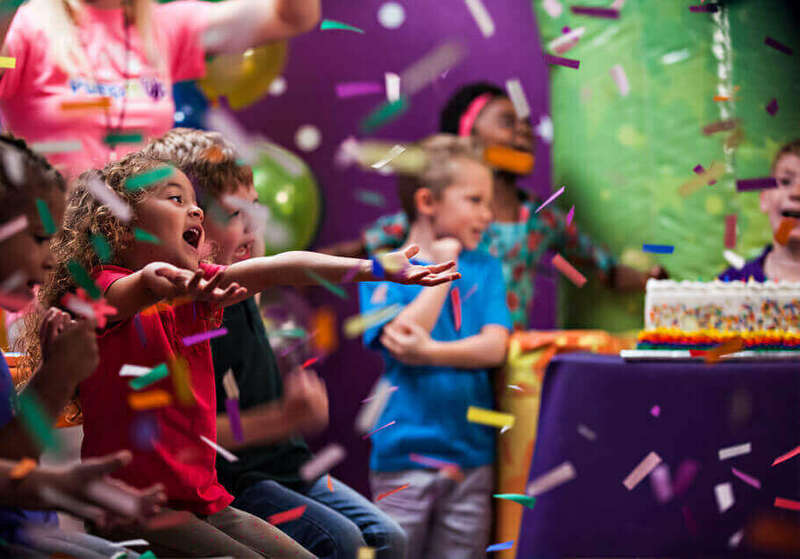 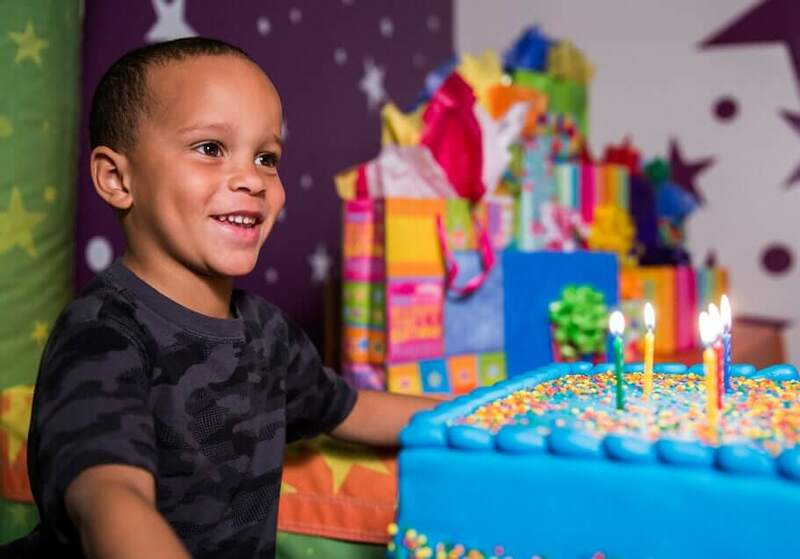 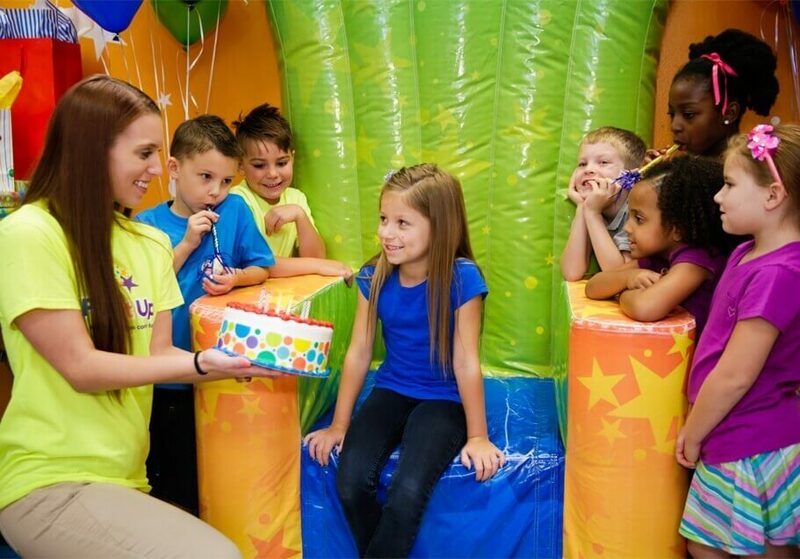 Private: Get your own private bouncy indoor arenas and party room, and pick out your party package. 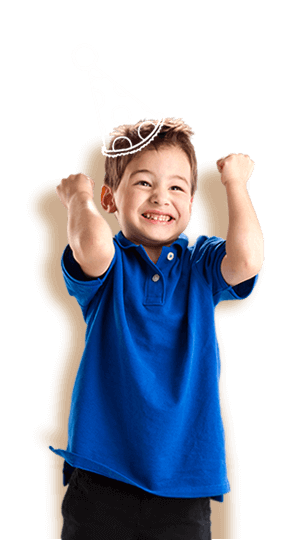 Good grades, good deeds, chores done early without asking?  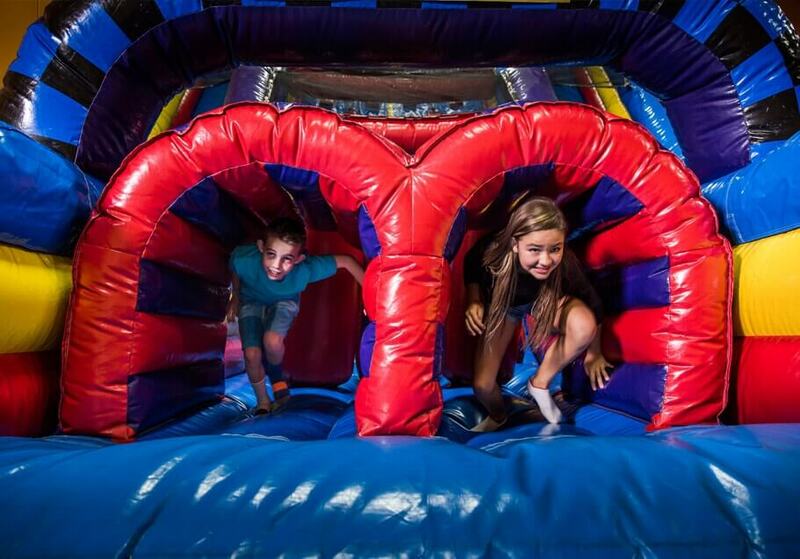 They’re all great reasons to treat your brood to a fun time at Pump It Up of Concord! 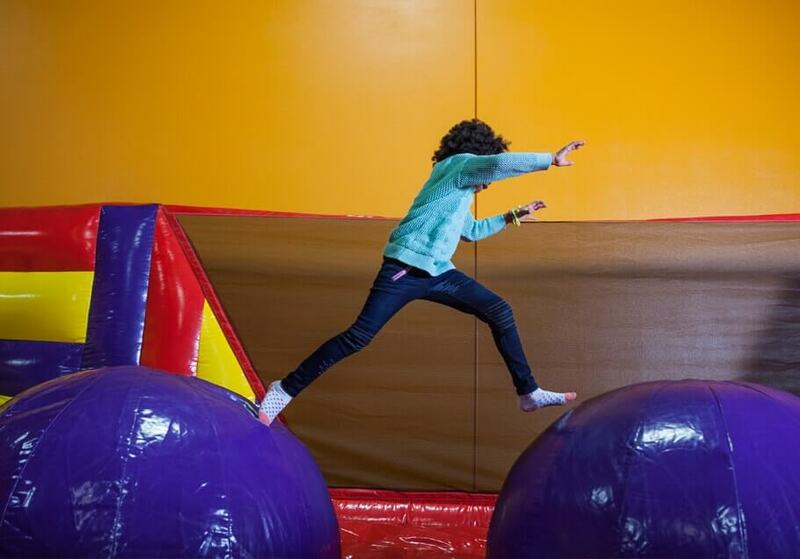 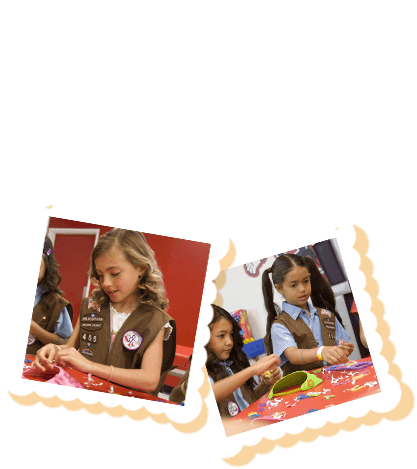 Check our Bounce Schedule to see what’s coming up, like Open Jump and Family Jump Time.